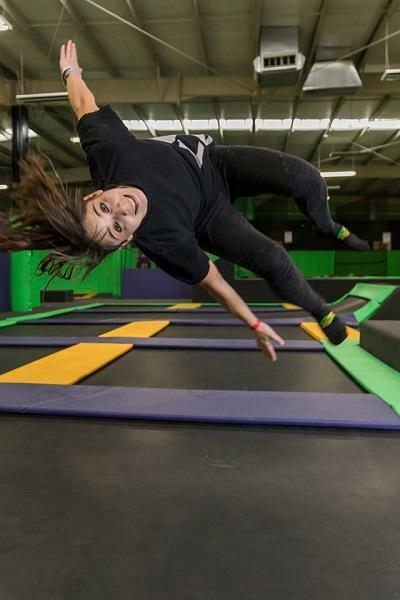 Let the kids get crazy at this trampoline park. There's a foam pit, dodgeball and more. Call ahead and schedule some family time.